In recent months, a number of press accounts have mentioned the amount of taxes paid by U.S. multinational firms on their foreign income. Some of the more sensational articles would have readers believe that U.S. companies pay little or no tax on their foreign earnings. Unfortunately, such stories are either based upon a misunderstanding of how U.S. international tax rules work, or are simply careless when portraying the way U.S. companies pay taxes on foreign profits. The U.S. has a complicated “worldwide” system of taxation that requires American businesses to pay the 35 percent federal corporate tax rate on their income no matter where it is earned—domestically or abroad. When it comes to foreign profits, companies do pay income taxes—not once, but twice. First, companies pay income taxes to the country in which their profits were earned, and then they pay additional U.S. taxes on any profits they return to this country. For example, if a subsidiary of a U.S. firm earns $100 in profits in England, it pays the British income tax rate of 26 percent, or $26. Since our system gives companies a credit for the taxes they pay to other countries, the additional U.S. tax the firm is required to pay is equal to the difference between the U.S. rate of 35 percent and the 26 percent British rate – or $9. Between the two nations, the U.S. firm will pay a total of 35 percent in taxes on those foreign profits. However, American firms can delay paying the additional U.S. tax on their foreign profits as long as the earnings are reinvested in the ongoing activities of their foreign subsidiaries. The additional U.S. tax is due when the profits are eventually repatriated. In order to take advantage of the foreign tax credits allowed under our tax system, U.S. companies are required to report on their annual tax returns, on form 1118, the amount they earn in each country where they operate and how much they pay each country in taxes. According to the most recent IRS data for 2007, American companies paid nearly $100 billion in income taxes to foreign governments on foreign taxable income of $392 billion. As Table 1 indicates, U.S. companies paid an average effective tax rate of 25 percent on that income. As the global economy has grown, so too have the foreign earnings and tax bills of U.S. companies. 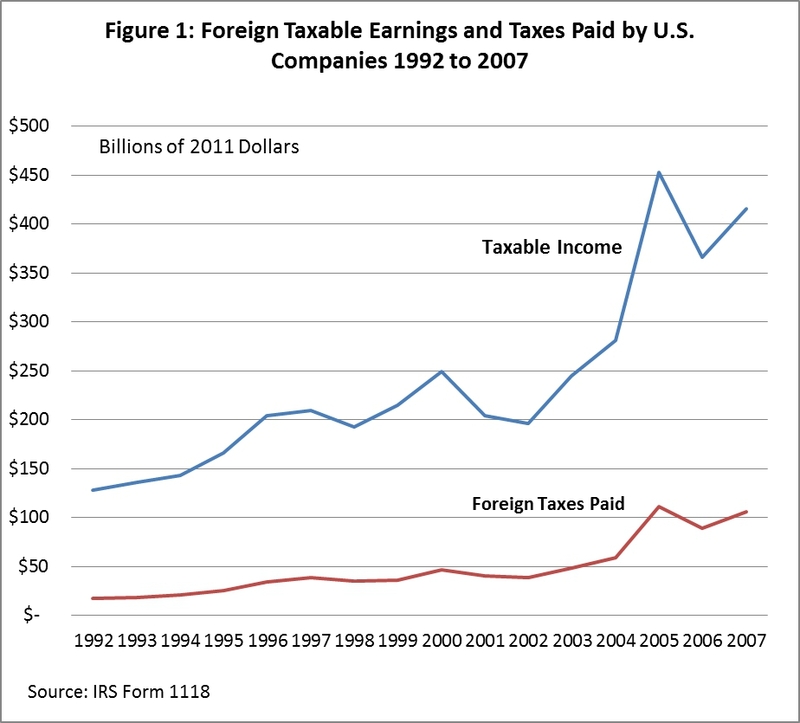 Figure 1 shows the foreign taxable earnings of and foreign taxes paid by U.S. companies between 1992 and 2007, every year for which data is available. Over those 16 years, taxable income grew in real terms by 225 percent while foreign taxes paid grew by 505 percent. Much of this growth occurred after the last recession ended in 2002. Indeed, between 2002 and 2007, the taxable income of U.S. subsidiaries abroad more than doubled, after adjusting for inflation, while taxes paid increased by 134 percent. Table 1 summarizes the amount of taxable income reported by U.S. firms for each global region along with the total amount of foreign taxes paid and the average effective tax rate. The largest concentration of foreign earnings for American firms was in the European Union, at $127 billion. U.S. companies paid $27 billion in income taxes on those profits to European Union tax authorities for an average effective tax rate of 21 percent. Eastern Asia (which includes China, Japan, and Korea) comprised the second-largest concentration of taxable earnings at $41 billion. U.S. firms paid more than $13 billion to Asian tax authorities for an average effective tax rate of 33 percent. Next is Southern and Southeast Asia (which includes India, Indonesia, and Malaysia), where U.S. firms earned about $22 billion and paid $5.4 billion in taxes for an average effective rate of 25 percent. The IRS also provides specific earnings and tax data for 90 separate countries. Table 2 ranks them, from highest to lowest, by profits earned in each country. The United Kingdom tops the list at nearly $52 billion. Remarkably, the earnings U.S. firms had in the U.K. are greater than their combined earnings in second-ranked Canada ($30.4 billion) and third-ranked Japan ($21.3 billion). American firms paid more than $11.5 billion in British income taxes for an average effective tax rate of 22 percent. By contrast, they paid $8.3 billion in Canadian income taxes for an effective tax rate of 27 percent. Of these three major trading partners, U.S. firms had the highest effective tax rates in Japan at 46 percent, after paying $9.7 billion in income taxes. Although U.S. multinational firms are often criticized for using tax havens to reduce their taxes, the majority of countries at the top of the earnings list have normal corporate tax systems. However, two of the so-called tax havens, Bermuda and the Cayman Islands, are among the top 10 countries where U.S. firms report income. Bermuda, with $15.4 billion in earnings, ranks sixth on the list, although companies paid $2.6 billion in income taxes there for an average effective tax rate of 17 percent. The Cayman Islands ranks 10th on the earnings list at $11.4 billion. U.S. companies there paid $1.4 billion in income taxes for an effective tax rate of 13 percent. Ireland afforded U.S. companies one of the lowest average effective tax rates at 4 percent on earnings of $15.9 billion. Ireland does have a normal corporate tax system but is well known for its low 12.4 percent statutory corporate tax rate. At the other end of the spectrum, some of the highest average effective tax rates paid by U.S. companies were in Norway (63 percent) and Nigeria (52 percent). These countries are infamous for their exceptionally high income tax rates on oil companies. U.S. companies paid $9.2 billion in income taxes on $14.5 billion in earnings in Norway and $3.9 billion in taxes on $7.5 billion in earnings in Nigeria. While it is undoubtedly true that U.S. multinational firms use numerous tax planning techniques to minimize their taxes on foreign earnings, IRS data shows that the subsidiaries of U.S. multinationals paid nearly $100 billion in income taxes to foreign tax authorities on roughly $392 billion in taxable income. Averaged across some 90 countries, U.S. companies paid an effective tax rate of 25 percent on that income. 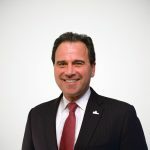 Reporters and lawmakers who criticize U.S. companies for “avoiding” taxes on their foreign earnings need to be more careful with their language and acknowledge that our worldwide tax system requires U.S. firms to pay taxes twice on their foreign profits—once to the host country and a second time to the IRS—before they try to reinvest those profits back home. Jesse Drucker, “Google 2.4% Rate Shows How $60 Billion Lost to Tax Loopholes,” Bloomberg, October 21, 2010. David Kocieniewski, “G.E.’s Strategies Let it Avoid Taxes Altogether,” New York Times, March 24, 2011. The same rules apply to individuals, as well as non-corporate businesses such as S-corporations, LLCs, and partnerships.